According to the engineers, the aircraft’s tech log shows a record of a problem with “elevator feel and control” on the last flight the day before the tragedy that claimed 189. Any serious issue with the rear elevator would account for the sudden high-speed crash into the sea with speeds reaching 560km/h. 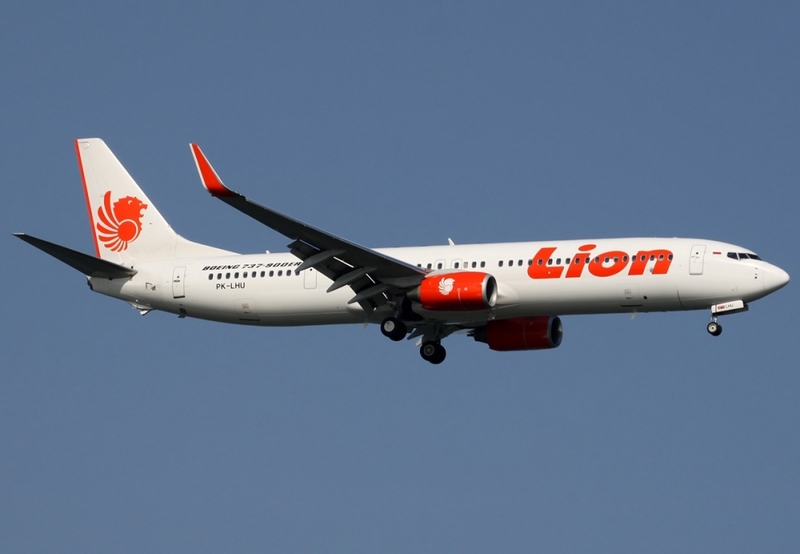 What is also known is that the Lion Air 737 MAX also had control problems relating to erratic speed and altitude data the day before, similar to those seen just after the fatal flight took off. According to Aviation-Safety.net, ADS-B (transmitted from the aircraft) data of the flight, captured by Flightradar24 and FlightAware, showed erratic values. The aircraft made a climbing left-hand turn after takeoff. Shortly after passing the ADS-B reported altitude of 2100 feet, data points briefly show a lower altitude of around 1475 feet,” the website reported. The copy of the tech log that is circulating on media apparently shows that the Pitot Tube and Static Port, which provide airspeed and altitude data to the cockpit instruments and computers, were examined and checked. Put simply a pitot-static system is a system of pressure-sensitive instruments that are used in aviation to determine an aircraft’s airspeed, altitude, and altitude trend.